Hey kids, are you interested in magic? Are your grown-ups also prepared to have their minds boggled by baffling feats of sorcery? Well, you’re in luck! 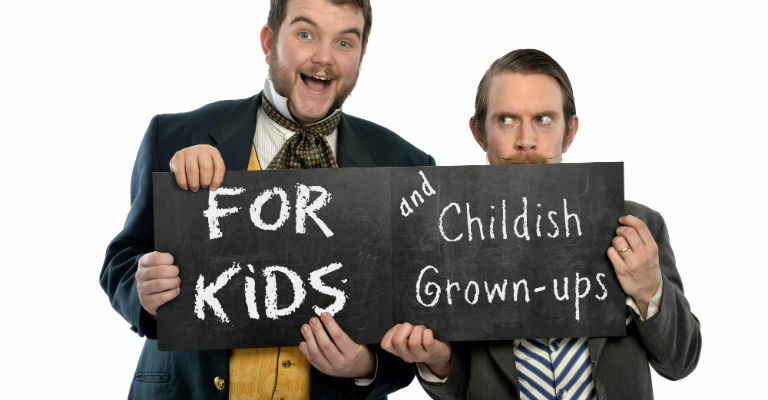 The gentlemanly duo of Morgan & West are back with their Utterly Spiffing Spectacular Magic Show For Kids (And Childish Grown-ups!) at Arts Centre Washington on 15th July, for a special afternoon show at 2pm. Well, that just about sums that up… But in all seriousness, when it comes to Morgan & West, no superlative is too great to describe their aptitude for the magical. In fact, they’re preparing punters for a jaw dropping, heart stopping, brain busting, opinion adjusting, mind frying, paradigm shifting, death defying and furniture rearranging extravaganza. So no, don’t expect any old card tricks or just a rabbit to be pulled out of a hat. For that matter, don’t expect them to rearrange your furniture either, that was just a figure of speech (call Morgan & West’s Removal Services for that instead). So what can you expect then? Plenty of tomfoolery, and a trick full of tricks. And tea. There has to be some tea, otherwise they wouldn’t be proper gentlemen. 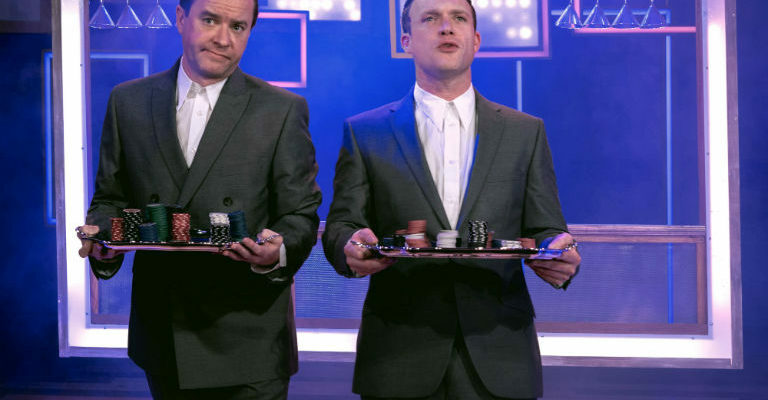 Really, it’s hard to describe exactly what to concretely expect from one of Morgan & West’s shows, except that you’re guaranteed to be thoroughly entertained. Fun for ages five to 105, it’ll have you gasping in wonder and maybe rolling in the aisles! For more information on Morgan & West or any other events at Arts Centre Washington, visit their website.